The Council is responsible for achieving our charitable mission and ensuring the continued success of Which? The Council is the management body of the Consumers’ Association, setting strategy and policy and providing oversight of the organisation. Any Which? member can stand for the Council. You can read more about the current Which? Council members below and find out more about the Which? Council elections here. 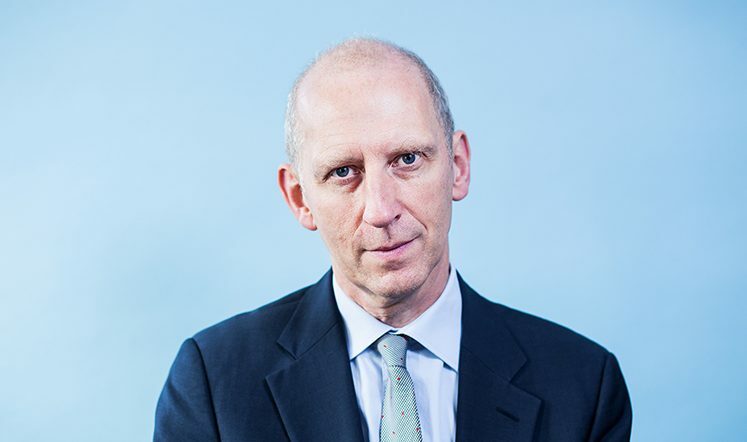 Tim Gardam, chair, has been chief executive of the Nuffield Foundation since September 2016, and prior to that was principal at St Anne's College, Oxford. Tim began his broadcasting career as a BBC trainee in 1977, going on to produce Newsnight, Timewatch and Panorama. 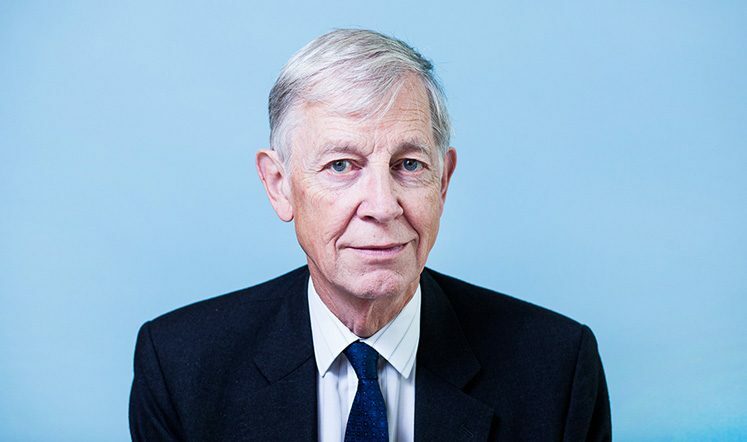 He has held executive roles at Channel 5 and Channel 4 and was a non-executive member of the Ofcom Board and chairman of its Content Board until December 2015. Tim was appointed to the Council in November 2015 and became a co-opted Council member in January 2016. Jennifer Oscroft, deputy chair, is a practising barrister with a masters in law. She is also a non-executive director of Fevore Group Limited, a group of companies providing leasing, consultancy, insurance and software services in the automobile industry. Jennifer has been an elected member of the Which? Council since February 2011. She was a Which? pension trustee until September 2013 and has been deputy chair of the Council since March 2013. 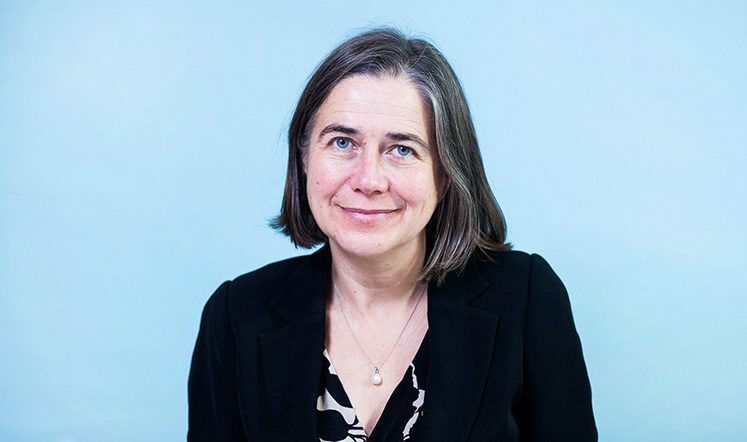 Anna Walker, deputy chair, is on the board of Welsh Water, a non-executive director of the South London and Maudsley NHS Foundation Trust, director of Women in Rail, chair of St George's Hospital Charity and a member of the Competition Appeal Tribunal. 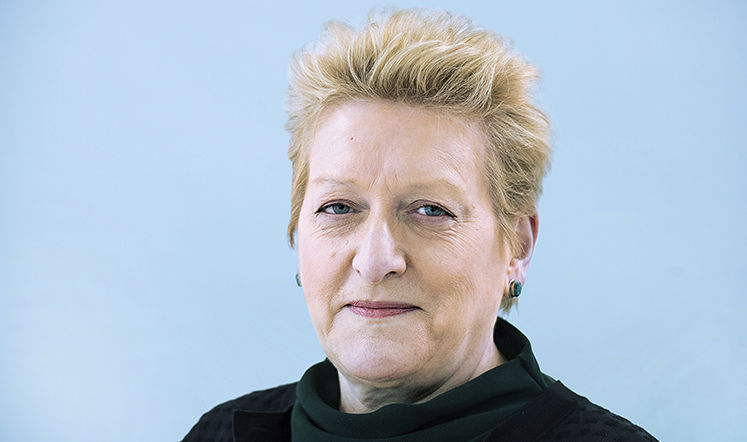 From 2009 to 2015 she was chair of the Office of Rail and Road, and chief executive of the Healthcare Commission from 2004 to 2009 (the former regulatory body for the NHS and private sector healthcare). Anna was co-opted to the Council in November 2013 and became deputy chair in September 2017. Shirley Bailey-Wood is director of Information Solutions at BSI Standards Limited. She joined BSI in 2004 as operations director for its standards division, and was director of publishing from 2011 to 2014. Her previous positions include vice president of chemistry and pharmaceuticals for Thomson Scientific and European sales and marketing director for Maxwell Communications. Shirley was awarded an MBE in 2012 for services to the knowledge economy. She was elected to the Council in January 2016. Caroline is group head of human resources at KBL European Private Bankers, responsible for a group of private banks in eight European countries. 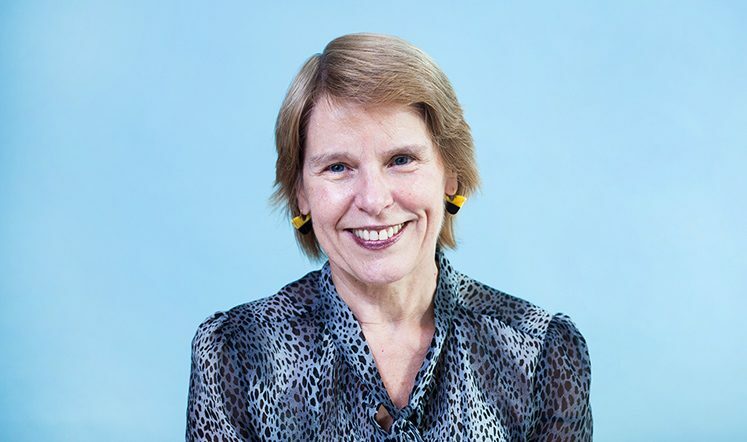 With more than 30 years’ experience in HR, she has held roles at ABN AMRO, ING and Hermes Investment Management. Her responsibilities have included the HR aspects of mergers and acquisitions, regulatory interpretation and application, and developing cultural change to ensure compliance in the financial sector. Caroline was co-opted to the Council in September 2017. 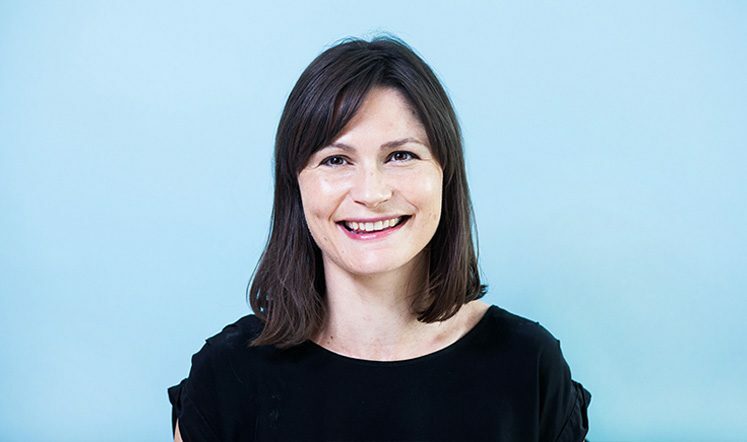 Sharon Darcy is a board member of the Solicitors Regulation Authority and a director of the environmental think tank Sustainability First. 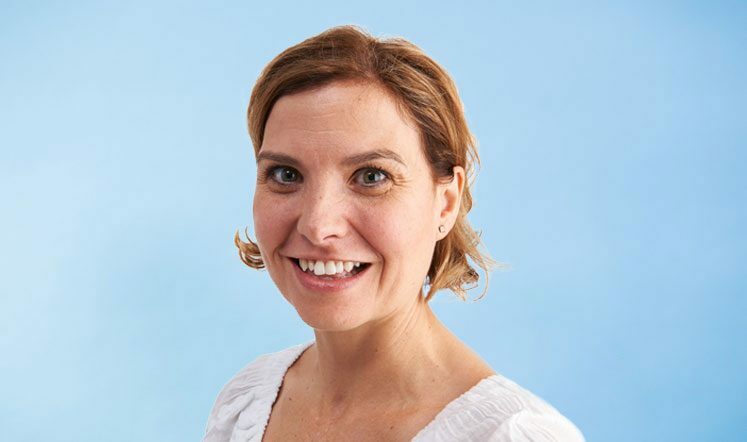 She is on the UK Regulators Network (UKRN) Advisory Panel and part of Ofgem’s Consumer Progress Panel. Sharon was part of the Consumer Challenge Group for price controls and Ofwat’s Customer Advisory Panel. Sharon worked at Which? from 1996 to 2000 and was elected to the Council in January 2015. Christine is a solicitor with commercial expertise and experience of professional regulation including legal services, health and education. She has been associate director of Regulation Development and Impact at the Office of Qualifications and Examinations Regulation (Ofqual) since 2015. She is also a member of the Academy for Healthcare Science Regulation Council and an adjudicator at the Solicitors Regulation Authority. Christine was elected to the Council in November 2018. 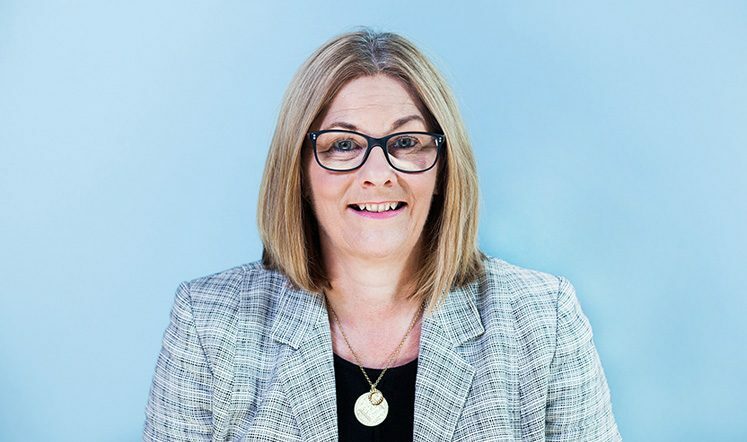 Melanie Fuller is general manager for Myers Building Supplies and founder of Consumer Product Consultancy, specialising within the non-food industry in product legality, safety and manufacturing compliance and improvement. She is also the owner of The Holme Valley Wellbeing Centre. Melanie has more than 20 years’ retail, manufacturing and business leadership experience at a senior level. 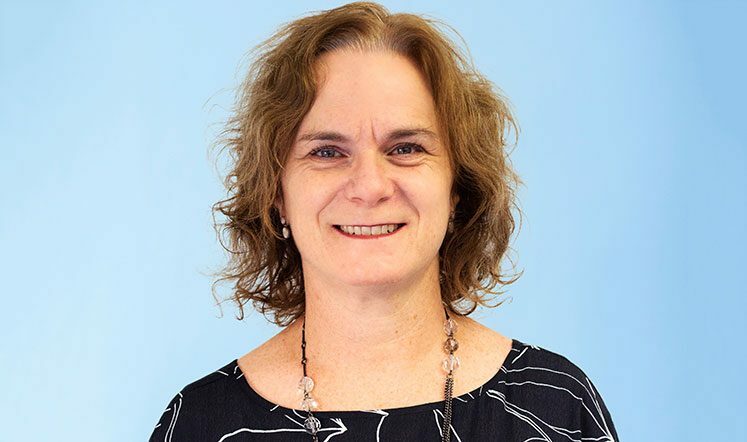 She was co-opted to the Council in January 2019 and had previously served as an elected member from 2016-2018. 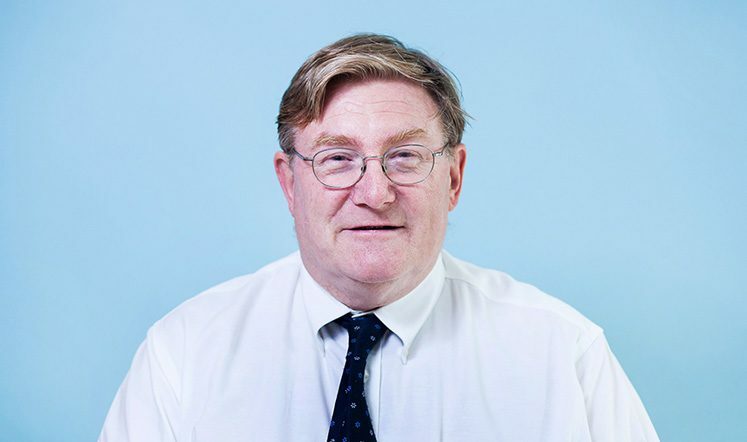 Donald Grant is a chartered engineer and director (Estates) at the Houses of Parliament. He has more than 20 years of commercial and strategic experience and ran his own digital communications business. Donald has been involved in voluntary groups for many years, and is vice chair of the Glasgow Airport Users' Consultative Committee. He has been a STEM ambassador since 2007, promoting science, technology, engineering and maths to young people. Donald was elected to the Council in January 2016. Sharon’s career has focused on health and social care and consumer representation. 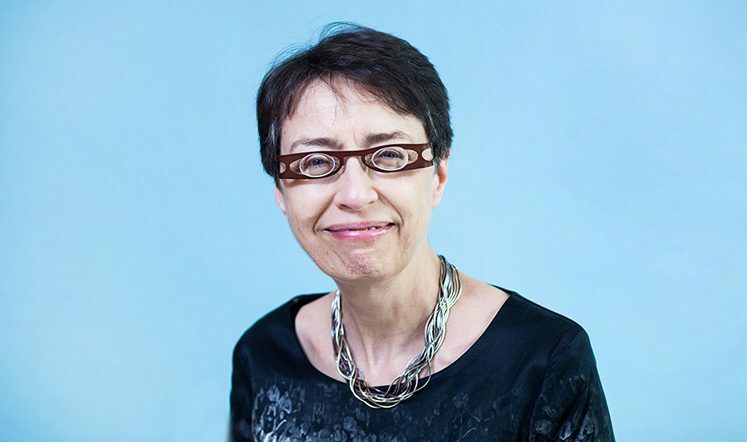 Sharon is chair of Public Voice, Healthwatch Haringey, a trustee of the Bernie Grant Centre Partnership and a member of a range of advisory and steering groups. Sharon’s previous roles include chair of the Haringey Citizen’s Advice Bureau from 2007 to 2015 and London Travelwatch from 2008 to 2012. Sharon was awarded an OBE in 2014 for services to the community and arts. Sharon was elected to the Council in February 2018. 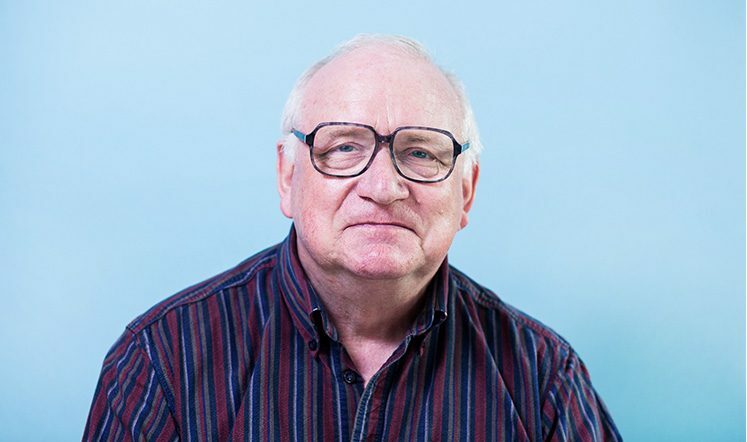 Roger's engineering career spanned five decades; he is now secretary to the Chelmsford Science and Engineering Society, a STEM ambassador, a voluntary outreach engineer and serves on the Pension Consultative Committee of the Stanhope Pension Trust. Roger previously served as a Which? Council member from 2004 to 2013 and was a Which? pension trustee until 2012. He was re-elected to the Council in January 2017. Peter Shears was professor of consumer law and policy at Plymouth Law School, Plymouth University until his retirement in June 2017, when he was appointed emeritus professor. He has held a number of consumer-related appointments, including on the National Consumer Federation Legislation Committee, the Consumer Direct National Support Team, and as president of the Plymouth Consumer Group. Peter joined the Council on 7 February 2012 as an elected member. 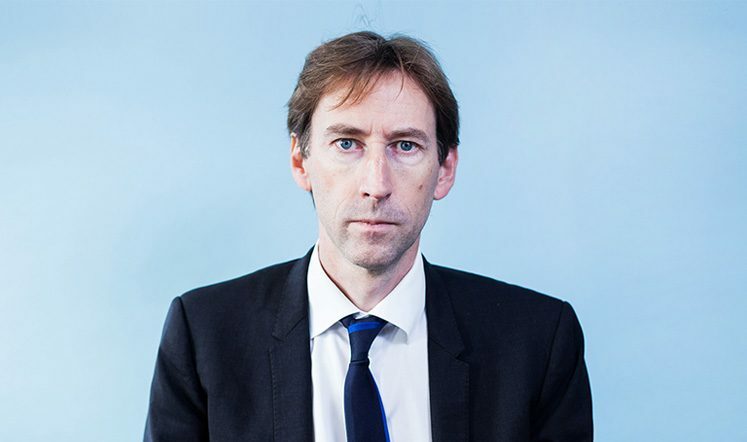 Jonathan Thompson is chief executive of Digital UK, the not-for-profit organisation responsible for the operation and strategic development of Freeview. Previously, Jonathan worked in the office of the chairman at Daily Mail and General Trust plc, advising on group strategy. He is a former director of strategy of both media regulator Ofcom and Channel 4. Between 2007 and 2010 Jonathan was also a non-executive director of Which? Limited. Jonathan was co-opted to the Council in December 2015. David is a qualified chartered management accountant. 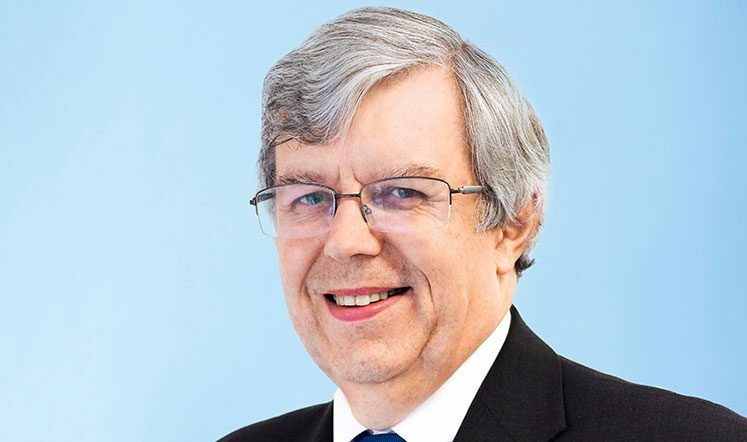 He has been a non-executive director of the Hinckley & Rugby Building Society since 2015 and is chair of its Audit and Compliance Committee. He was recently appointed senior independent director. 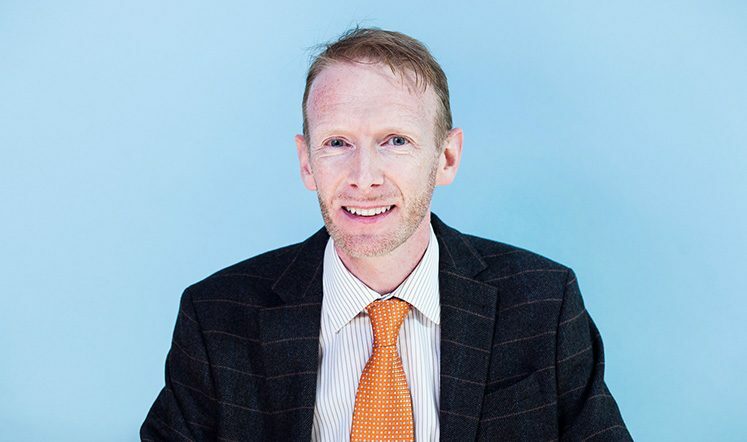 David has held finance director roles at Express Diaries and National Express Group and, more recently, non-executive director roles at Lincolnshire Community Health Services NHS Trust and Market Harborough Building Society. He has chaired board committees across multiple sectors. David was co-opted to the Council in December 2018. Brian is a chartered engineer and until 2004 was a senior manager for a commercial engineering company. He has served and represented consumers on many tribunals and professional standards panels. He is a consumer representative on the Heathrow Airport Consultative Committee and a trustee of the Research Institute for Consumer Affairs. Brian previously served as a Council member from 1986 to 1989, 1991 to 2010 and 2011 to 2014 and was chair of Council from 1994 to 2007. He was also a director of Which? Limited from 1992 to 2007. Brian was re-elected to the Council in January 2017.